How does the Marshall DSL40C stack up against the Peavey 6505+ 112 Combo? Marshall is one of the most legendary brands in the music world, synonymous with roaring rock guitar sounds. Their powerful valve amps and speaker cabinets have appeared in the backlines of big-name bands since the ‘60s. Peavey is a company with its own storied legacy. They’ve been a premier name in rock for decades, and their 6505 Series is the weapon of choice for many top-shelf metal guitarists. Both of these companies make high-powered, great-sounding and fairly expensive amplifier heads that will have your neighbors calling the cops before you get through the solo of your first song. But they also make a couple of fairly affordable, somewhat controllable but still awesome-sounding combo amps that might be a better choice for those of us who don’t need so much power. 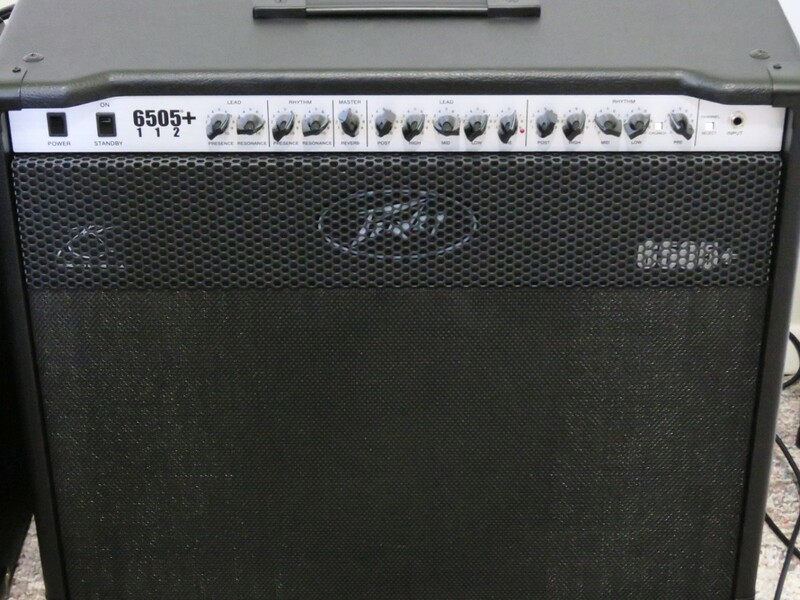 If you’re thinking a mid-powered tube combo is a good choice for your next amp you are smart to check out the Peavey 6505+ 112 and Marshall DSL40C. 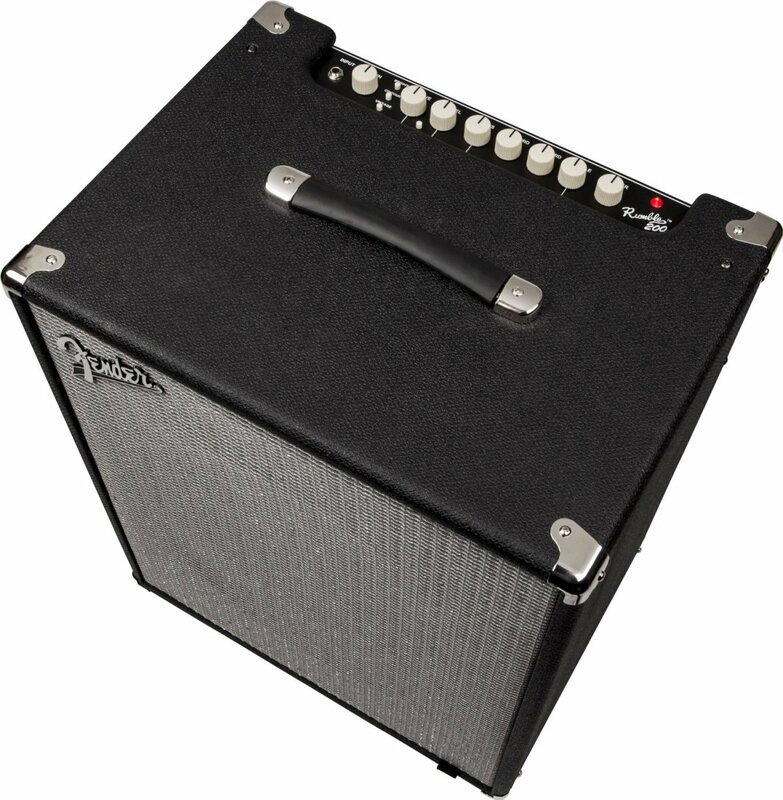 There are other great options out there, like the Blackstar HT Club 40 and Fender Hot Rod Deluxe, but if you play heavy rock I think the Marshall and Peavey are your best bets. This was the choice I was up against a few months ago when I was looking for a new amp, and it was a tough one. 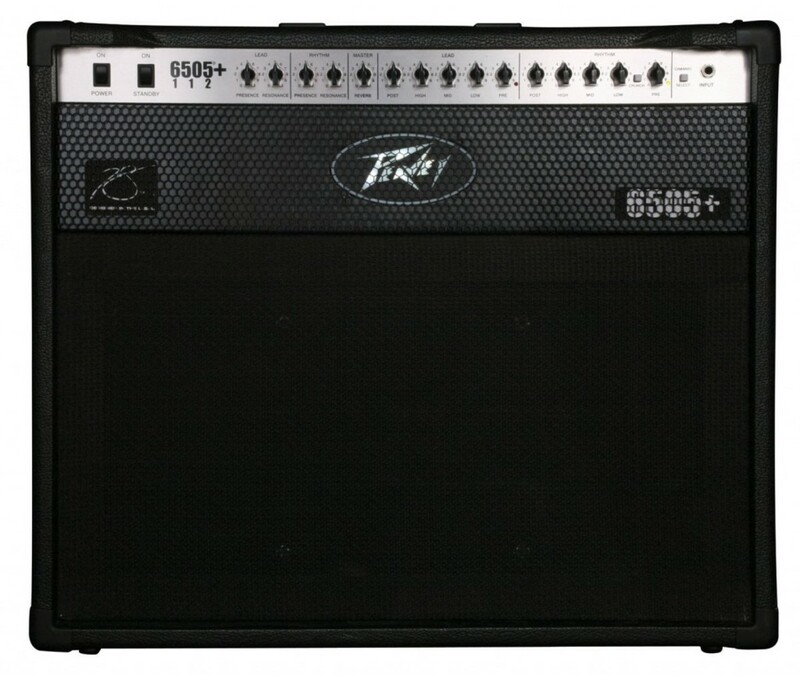 I have always loved the Peavey high-gain sound, and I played 5150s (the predecessor of the 6505) when I was in bands and afterward. On the other hand, I love the growl of a Marshall tube amp as well. From the beginning it was clear this would not be an easy decision. I ended up with the Marshall. In this article we’ll look at the features plus the pros and cons of both of these amps, and I’ll let you know how I arrived at my decision. Hopefully this will help you out when it comes to choosing between the 6505 Combo and DSL40C. Even though I chose the Marshall, I still absolutely love the 6505 Combo. It is the bane of those of us who are not independently wealthy that we cannot spend unlimited sums of money on guitar gear. If I had a bigger budget, or a wife who is less aware of our finances, I would have gotten both of these amps. As it stands, I do believe a 6505 will be my next amp purchase, whenever that will be. In other words: I didn’t choose the Marshall because the Peavey is worse. In fact, there are many ways the 6505+ 112 has an edge over the DSL40C. 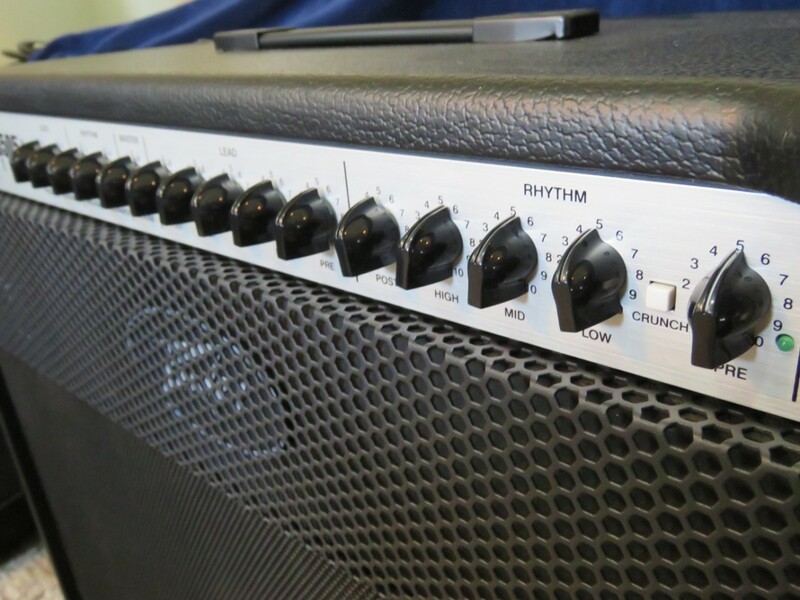 The 6505+ 112 is a 60-watt tube combo amp with a single 12-inch Sheffield speaker. The five preamps tubes are 12AX7s, and there is a pair of 6L6 power-amp tubes. There are two channels, Rhythm and Lead, each with its own 3-band EQ plus dedicated Presence and Resonance controls. The Rhythm Channel has a Crunch button that kicks in a little more gain and guts, and there is a master Reverb control. On the back panel you’ve got an effects loop send/return, footswitch jack and a microphone simulator XLR out. There is also a pair of speaker-out jacks (one for the onboard speaker) which are switchable between 4, 8 and 16 ohms. Every time I’ve demoed a guitar in a guitar shop over the past several years I’ve tried to plug in to a 6505 Combo to test it out. I do this because I like the amp, but also because I’m very familiar with the sound. With the Pre-gain on the Lead channel around six or seven you get a rich, saturated, but very musical high-gain tone, and if you play extreme metal you’re decision is pretty easy here. I love that sound, and as I said I relied on it for years. The 6505 is a more versatile than people give it credit for, though. Dialing back the Pre-gain on the Rhythm channel will get your some warm crunch and bluesy overdrive. This is a great metal amp, but also an outstanding rock amp. I think more rock players might gravitate to the 6505 if it didn’t have such a reputation as a heavy-metal workhorse. But, if you are looking for some crystal-clear clean sounds you will not find them here. This amp has a lot of gain, and there really is no “clean” channel. Dialing back the Pre-gain on the Rhythm to two or three will get some usable clean sounds, but you’ll still have a little grit in there. Many guitarists might not mind this at all, and as great as the amp is otherwise it really doesn’t matter, but for other players it might be a deal breaker. So, it probably seems like I really, really love the 6505 Combo. You’re right. And you’re probably thinking the DSL40C must be something really amazing for me to choose it over the Peavey. Well, maybe. What I can say for sure is I am very, very happy with the Marshall DSL40C, and it has lived up to my quite lofty expectations so far. It’s been an outstanding amp. 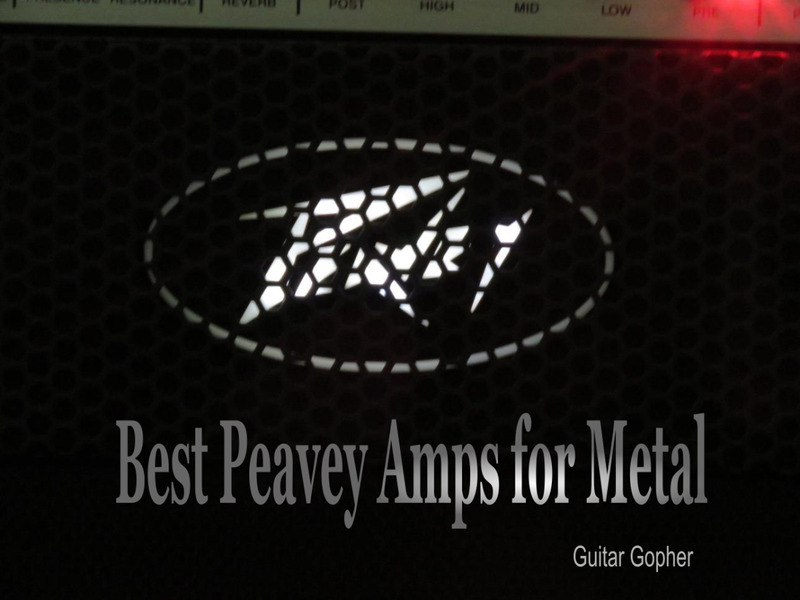 My history with Peavey is much deeper than my history with Marshall. I’ve owed a few Marshalls, but the Peavey high-gain sound is something I used for decades, recorded with and wrote with. Switching to Marshall was a big change of pace, but I had my reasons, which I will address in a bit. Time will tell how it all pans out. 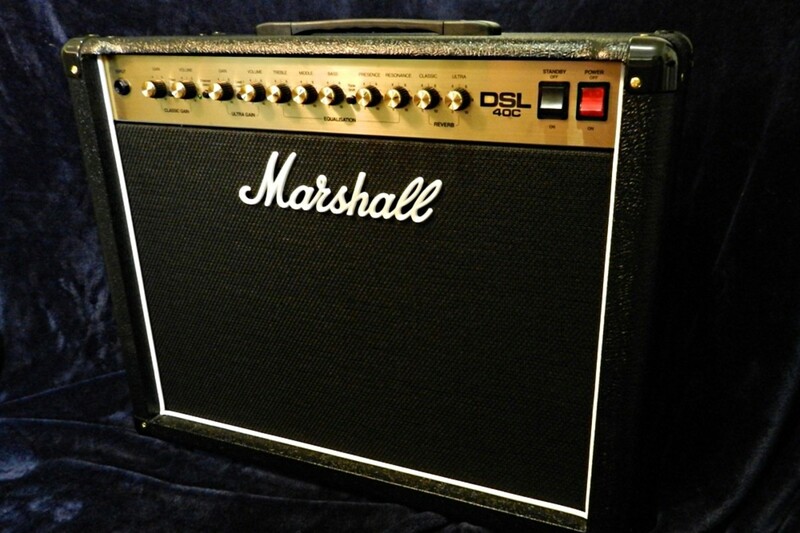 The Marshall DSL40C is a 40-watt valve combo with a 12-inch Celestion Seventy 80 speaker. It has three ECC83s preamp valves, and a single ECC83 plus two EL34s for the power amp. There are two channels – Classic Gain and Ultra Gain – each with its own Volume, Gain and Reverb control. Both channels share a three-band EQ plus Resonance and Presence Controls. Each channel has its own switch for altering the voicing and adding a little more overdrive, and the Ultra Channel has a Tone Shift switch for scooping out the mids. On the back panel there is a Pentode/Triode switch that cuts the power in half, an effects loop send/return, footswitch jack and additional speaker jacks. It says Marshall on the front grill and it definitely sounds like one. Actually, thanks to the Clean/Crunch and Lead 1/Lead 2 switches it sounds like several versions of a Marshall. It does the clean and warm, to slight breakup, to bluesy overdrive, to hard rock overdrive, to high-gain metal. The catch is you have to pick one sound for each channel. After spending several months with this amp I feel like the Ultra Gain channel lives in that AC/DC-to-Van Halen-to-early Metallica range. My earlier review of the DSL40C talked about a bunch of different ideas for dialing in the EQ, but as of late I’m keeping everything around noon: Slight bump for bass and treble to one o’clock, slight cut for mid, resonance and presence to 11 o’clock, Tone Shift off. There is a lot of gain here, but my best results again have been keeping it dialed back to around noon. Cranking the gain on the Ultra Channel and kicking in the tone shift gets me a sound reminiscent of ‘90s death metal. A little too muddy for my taste. The Classic Gain channel is warm and textured. I set this up as my clean channel, but clicking on the Crunch switch and cranking the gain gets you some gritty, bluesy overdrive. The DSL40C has one set of EQ controls for both channels. I’ve given you a broad overview of these two amplifiers, but here’s a closer look at how they stack up against each other. I’m not going to talk about sound a whole lot here. That’s such a subjective issue, and one you’ve have to sort out for yourself. But, I’ll outline what I think are some of the most important points. Power: The Peavey is rated at 60 watts, where the Marshall is rated at 40 watts. Really, this isn’t a huge difference and I wouldn’t let it dictate your decision. Both amps are plenty loud enough for a band, and controllable enough for home use. 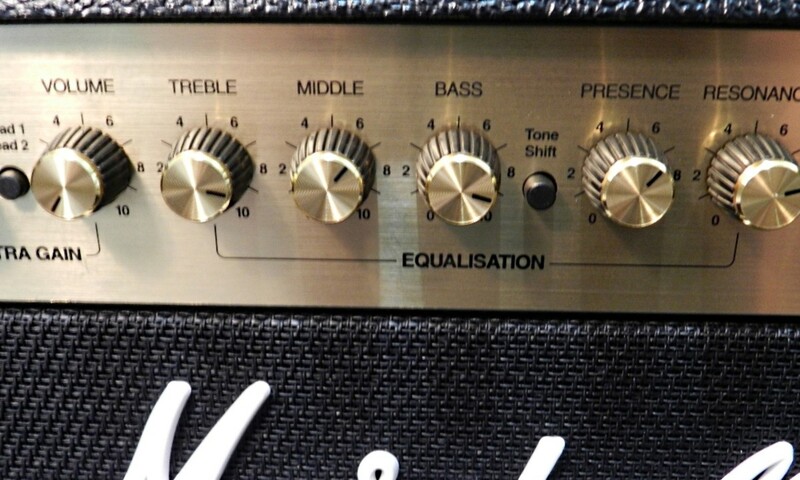 EQ: The Peavey has a separate EQ section for each channel, where the Marshall only has one EQ shared between channels. My old 5150 only had one EQ section and it never bothered me, and I feel the same about the Marshall. Does it matter to you? You’ll have to decide that one. Half-Power Mode: The Marshall has it, and the Peavey doesn’t. Cutting the power to 20 watts makes the Marshall a little more bedroom-friendly, but I feel like it takes some of the guts out of the sound as well. I leave mine at full power. Speakers: I’ve always loved the Sheffields. Some find them a little dark, but I think that goes perfectly with the 6505 sound. I’m on the fence about the Celestion in my Marshall. Sometimes it sounds great, and sometimes I feel like it lacks a little clarity. But my amp was new in the box when I got it, so I think it still needs a little break-in time. Microphone-Sim XLR Out: The Peavey has it, and the Marshall doesn’t. Whether or not you care depends on whether you think you’d actually use this feature. I would mic’ either amp for live performance, but for recording I think it might be super useful. Cabinet Design: Time for me to let my tone-geek flag fly! The Peavey is a closed-back design, where the Marshall is only partially closed. I believe combo amps sound better when they are on the floor and with their back to a wall. With a closed-back cabinet the “back to a wall” part is taken care of. Truthfully, the Marshall is closed enough that it still has plenty of thump, but this is something Peavey really seems to get right with their 5150/6505 combos. It wasn’t an easy decision, and some days I’m not sure I made the right choice. In the olden days it would have been a no-brainer. The crushing high-gain sound you get out of a Peavey 6505 is hard to match, even by mighty Marshall. In my guitar-slinging, thrashing, head-banging days I would have gone with the Peavey and never looked back. That part of me still lives, but these days I’m a little older, arguably wiser but certainly more experienced as a guitar player. I have more diverse interests, including the desire to occasionally grab a nice, clean sound. I have come to appreciate the warmth and growl of the British overdrive sound, and revisited the tones of amazing players like Hendrix, Page and early Van Halen. I knew what the 6505 could do when I started my amp search, and I knew it was an amp I would be very happy with. However, when I plugged in my DSL40C in the shop when I was first checking it out I simply thought: Yes. This. This is where I am right now as a guitar player. Was it the best decision? I’ll let you know in a year or so! A couple of interesting things have happened since I first published this article. 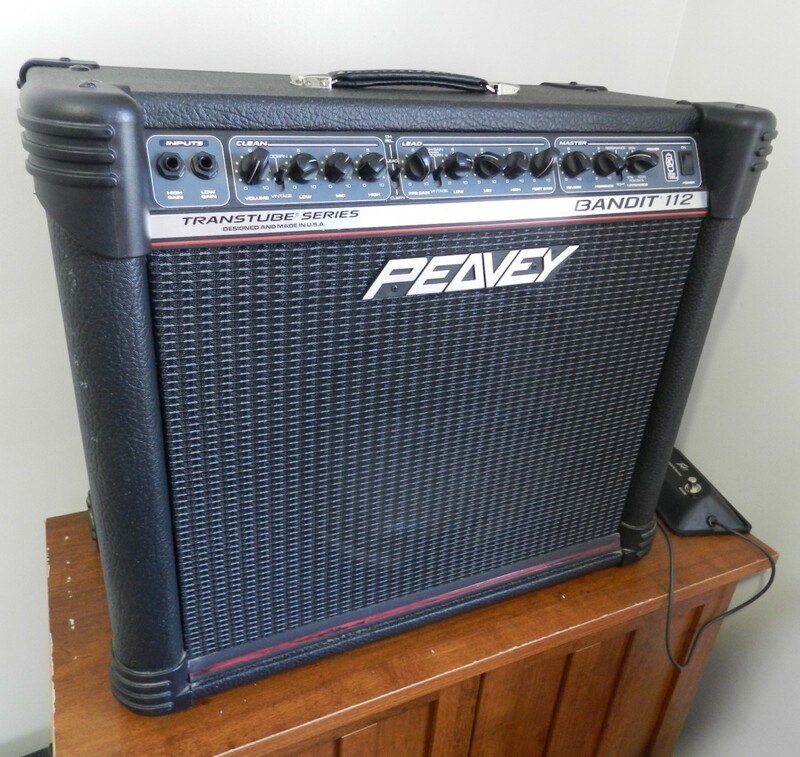 First, I decided to take the plunge and finally get my Peavey 6505+ Combo. Side-by-side with the Marshall, it is clear where each amp shines. The Peavey’s distortion is incredibly thick and heavy, where the Marshall needs to be pushed. Neither is better or worse, just different. When I put my EVH 5150 Overdrive in front of the Marshall I get some incredible high-gain sounds, but it still sounds like a Marshall to me. Likewise, the Peavey is capable of sweet overdrive and crunch on the Rhythm channel, but it still sounds like a 6505. For clean sounds the Marshall has the advantage, hands down. I can get the 6505 to clean up to passable levels for performance, but if I were recording clean sounds I’d choose the Marshall. 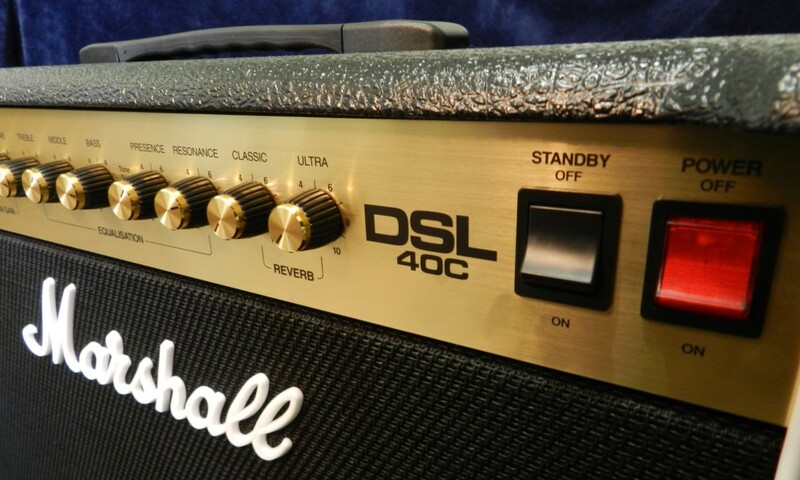 The other thing that has happened is that Marshall has updated the DSL40C with the new DSL40CR. I’ve had a chance to play the new amp and it does sound really good, but I don’t think it’s a whole lot different than the old version. The addition of the Master Volume is a nice idea, but sound-wise I thought they were fairly comparable. So, everything I’ve said here about the 40C I think is fair to assume for the DSL40CR. Of course you should go out and play both and decide for yourself. 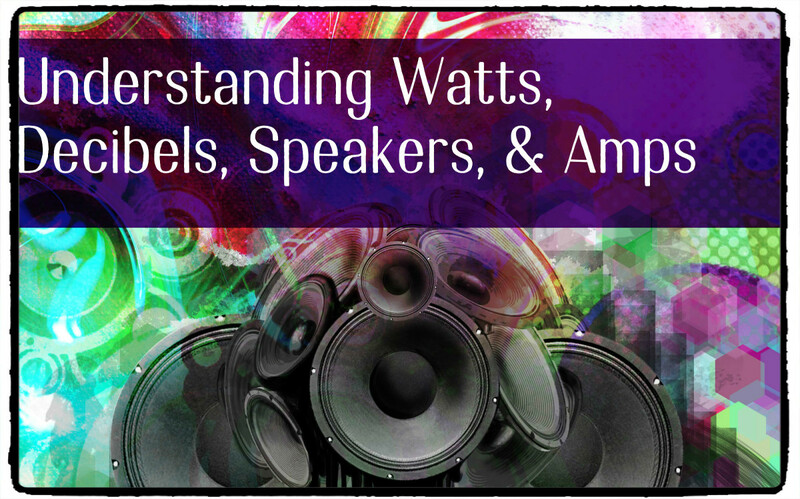 Which Amp is Right for You? You can probably guess what I’m going to say here. I’m going to tell you that you can’t wrong with either amp. It’s up to you, and there are pros and cons to both the Marshall and the Peavey. I chose the Marshall, but that might not be the best choice for you. This article is based on my own opinions and you should consider both amplifiers and decide which is right for your style. That’s about the size of it. But, hopefully this article gave you a little insight into the differences between these two great tube amps, and the thought process of someone who made the decision you are considering right now. I’d love to hear your thoughts in the comments, as well as the opinions of any other owners of these amps. Good luck with your choice! Marshall or Peavey: Which will you choose? How does the 12-inch Sheffield speaker compare to the Celestion in the Marshall? I think the Sheffield in the Peavey 6505+ Combo is pretty comparable, sound-quality-wise, to the Celestion Seventy 80 in the Marshall. Of course, they do sound different, and it is hard to do a direct comparison because these two amps are voiced so differently. In a nutshell, to me, Sheffield have more of a dark, guttural sound where Celestions are typically more open sounding, and I think that about holds up with both of these speakers. The Sheffield works well with the 6505 sound (though Peavey seems to be moving to Celestions in their 6505 cabinets for some reason), and the Celestion is a good choice for the Marshall DSL, in my opinion. I've read a lot of reviews from people who say they love these amps, but the first thing they did was swap out of the speaker. While there is nothing wrong with experimenting with different speakers, I really don’t think that’s necessary for most players. Both amps sound great as-is, and I have no intention of changing out the speaker in either. 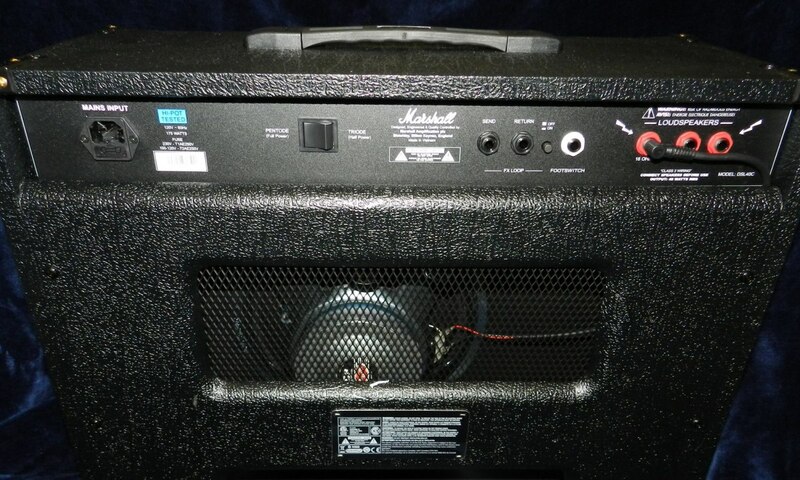 Also, be aware that the new Marshall DSL40CR has a different speaker than the DSL40C. The new version comes with a Celestion V-Type speaker, which some players seem to like. When I checked out the DSL40CR, I thought it was pretty comparable to the old model at low and moderate volumes, but I did like the addition of the Master volume control.